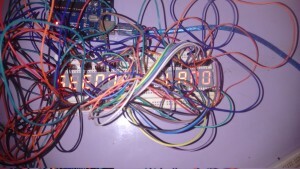 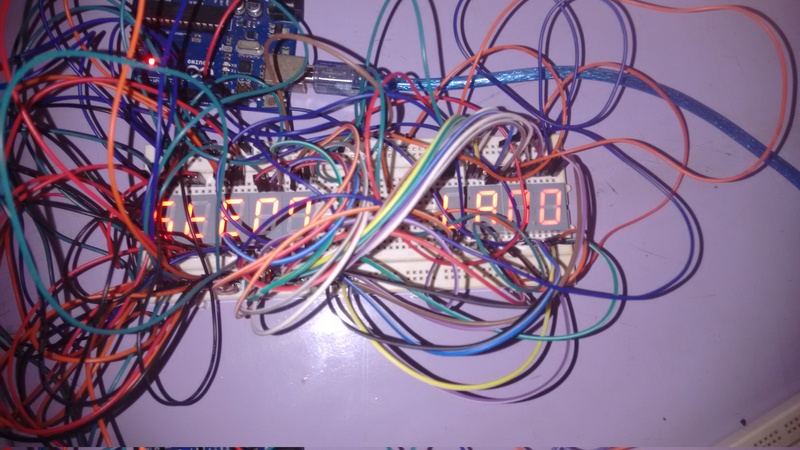 On the day of inauguration students ( Yuvaraj & Preethika) built seven segment display to display “STEMLAND” using arduino without any pre plan (fig-1). 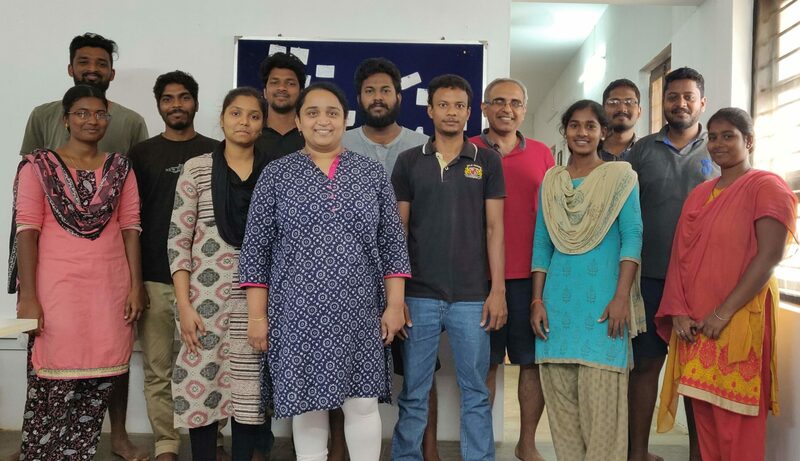 Then some of the students (Anushwathi, Praveen, Sundar, Sharmila) wanted to make it as name board for Stemland by soldering it properly(Fig-2). 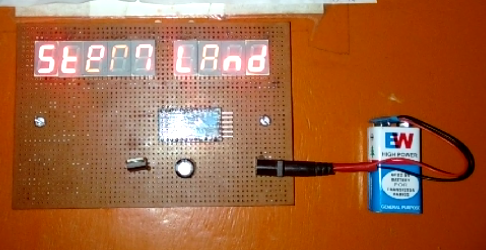 In addition to that, There is another name board available for the Stemland ( second door) which was made using 3D printer.